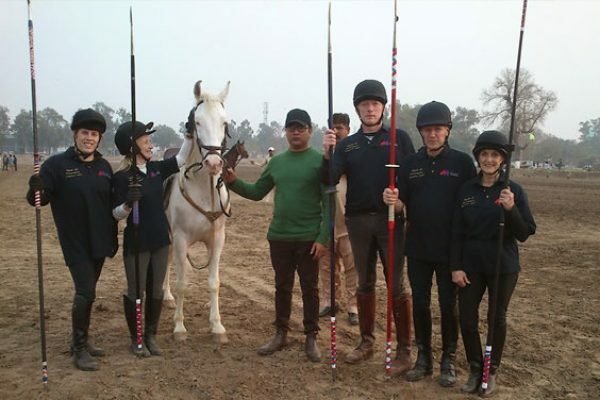 Nominations Invited for BETA Year of the Horse Competition. Have you owned a horse of a lifetime? Is there a special one that means the world to you? 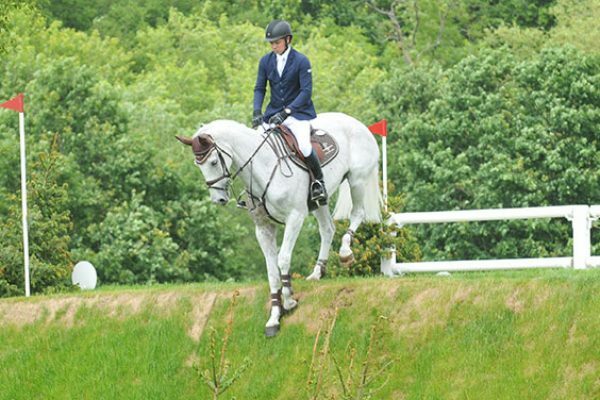 Are you inspired by an equine superstar or full of admiration for a horse or pony that has overcome all the odds? 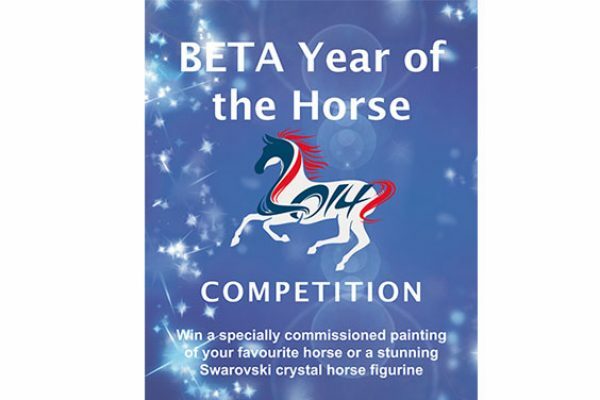 The British Equestrian Trade Association has launched an exciting competition to celebrate 2014, the BETA Year of the Horse. Nominations are invited from everyone with a favourite horse – from a cuddly family pony to an equine superstar that has inspired them. 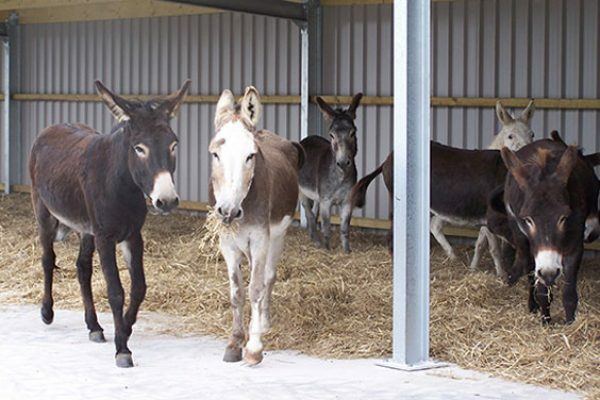 Island Farm Donkey Sanctuary in Oxfordshire has secured sponsorship from forage and feed manufacturer, HorseHage. 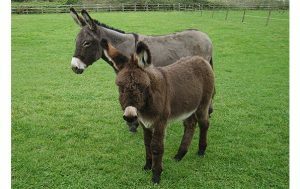 The company will provide Mollichaff Donkey, which is a complete high fibre feed formulated specially for donkeys, for the 120 donkeys under the sanctuary’s care. British charity workers start work with an indigenous tribe in Costa Rica to improve horse welfare. The Guaymi Indigenous Reserve is in southern Costa Rica, and is home to an indigenous tribe who have inhabited the reserve for centuries. The tribal communities rely heavily on horses to provide transportation around the reserve as there are no real roads and any paths are steep and winding, making them inaccessible to any vehicle. The communities make their own clothes and grow their own food but they need horses to help fetch materials from near-by towns, transport goods around the reserve, and farm the land during planting season. 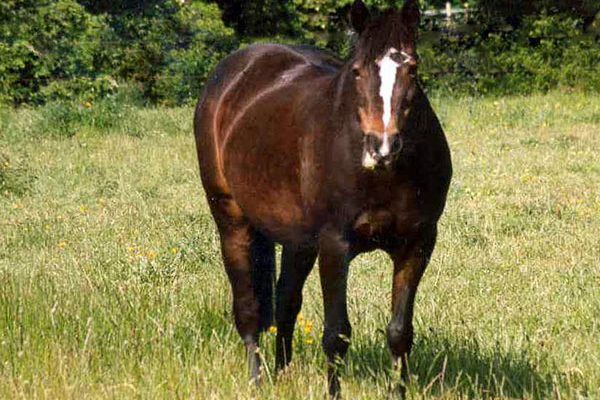 Equines in this part of the world face a variety of challenges and suffer from numerous hoof problems such as fungal infections caused by the damp environment and poorly maintained feet as skilled farriery is non-existent here. Other problems come from a lack of adequate nutrition and parasite burdens which result in poor body conditions and injuries caused by badly fitting and over-loaded pack-saddles. 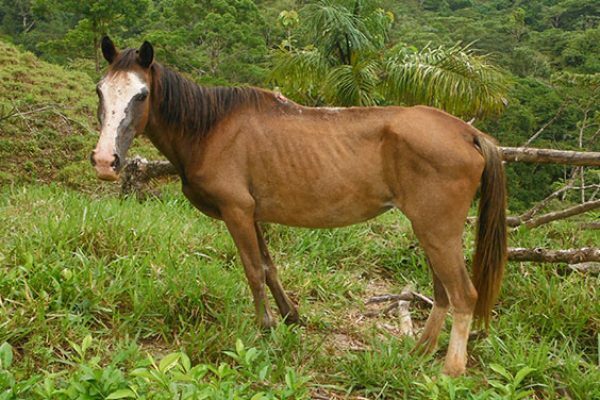 Vampire bat bites also affect the horses within the reserve and many also suffer from sunburn. Have you been pictured wearing Equisafety? 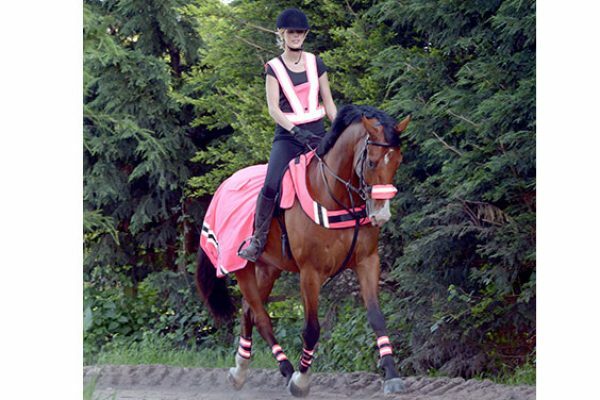 After the continued support shown by their customers, Equisafety are offering to send a free gift to anyone who is pictured wearing an Equisafety product in any printed magazine, during 2013 and 2014. This offer will also cover their horse, and their dog. 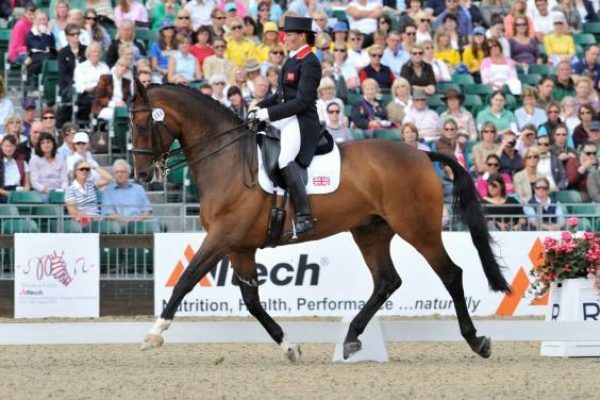 International and national Dressage will return to Royal Windsor Horse Show in 2014 after an absence of 4 years, as the UK’s largest outdoor show becomes a CHI (Concours Hippique Internationale) for the very first time. The CDI3* FEI Dressage Grand Prix will take place on the evening of Thursday 15 May and the CDI3* FEI Dressage Freestyle on the evening of Friday 16 May. Fifteen competitors will be invited to take part; five from the UK and ten from overseas, and it is expected that there will be six nations competing in total. 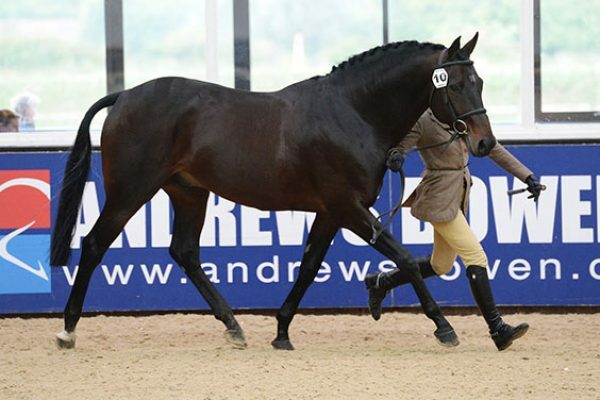 The addition of the International Dressage competition allows Windsor to reintroduce its popular evening programmes, which will also include equestrian displays from The Household Cavalry and The King’s Troop, as well as The Pony Club Mounted Games, The Shetland Pony Grand National and an Arab Horse Display from Bahrain. Mild winter may increase small redworm risks warns Zoetis. Early spring is the high-risk time for larval cyathostominosis, a potentially fatal syndrome caused by the mass emergence of small redworm from their dormant, encysted state. 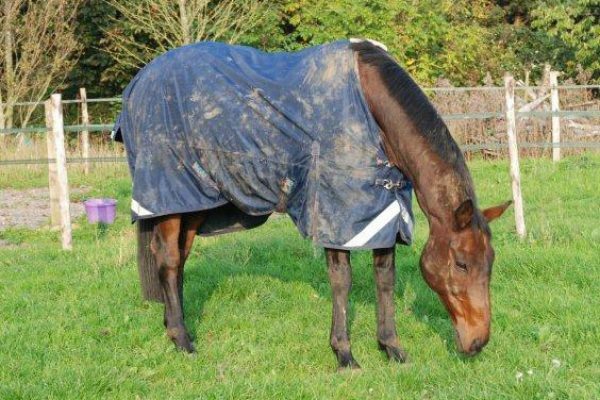 Worming experts at Zoetis are warning that this year, the risk of disease may be higher than usual, following the UK’s exceptionally mild, wet winter.